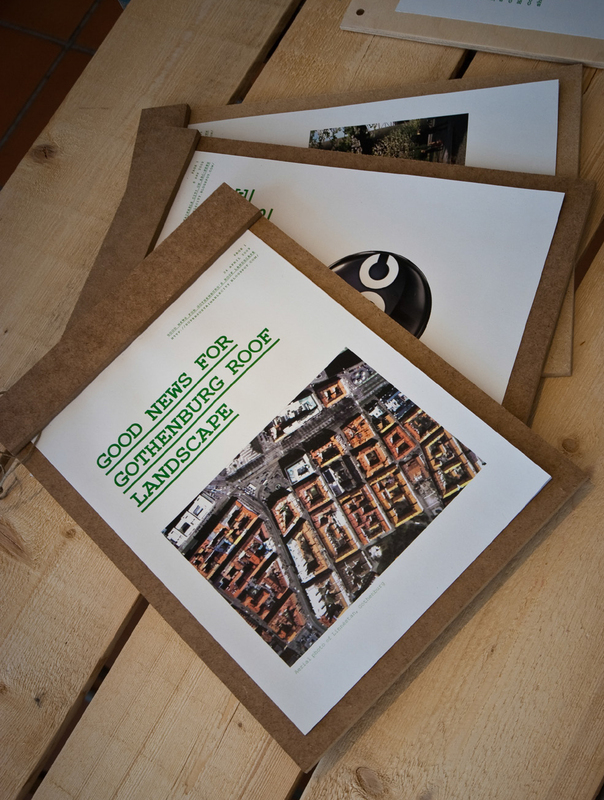 Super Sustainable is a think tank initiated by the architects Joakim Kaminsky and Fredrik Kjellgren. It is composed by a growing team of engaged persons from all over Europe with the aim to lead and discuss the sustainable evolution. The think-tank Super Sustainable aims to critically review attempts to achieve sustainability and green-washing. We set out to visualize truly sustainable examples and to offer alternative views of the future.Our projects are results of ideas from a variety of people with different backgrounds and with an interest in sustainable development. Architects, engineers, city planners, communicators and many other competences are the drivers in our projects. We communicate our ideas in two main forms: design and written work. Super Sustainable has gained world-wide recognition through our many visionary projects. Among other things Super Sustainable has won a Green Dot Award, a World Architecture Festival category and been featured by BBC and ABC news.Our think-tank is an open group and we welcome new members. Please contact us if you would like to join or learn more. Copyright ® 2013 KKA. Powered by Blogger.